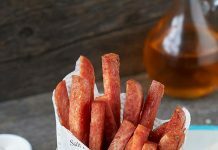 Caroline Morris, head of sales at Bar-Be-Quick, the original instant barbecue brand, on how to make the most of the upcoming barbeque season: “As soon as the sun shines, Brits love nothing more than getting into the garden with their families and eating great food – this is a longstanding attitude that never seems to change. Making the most of the weather often results in a spontaneous decision by UK consumers, so purchasing a barbecue – particularly a disposable one – and summer food and drink is often unplanned, unless there’s a significant event coming up. 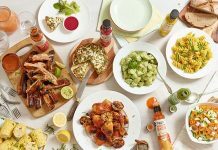 During the warmer months and holiday season, barbecues certainly aren’t restricted to weekends anymore either, with mid-week barbecuing becoming ever more popular. “Interestingly, a Unilever study published last year revealed that a third of consumers are now buying from brands based on their social and environmental impact, and this percentage is rising month-bymonth. Consumers are starting to think more deeply about how ‘green’ their purchases are and, as a result, expect brands to make sustainability credentials clear. 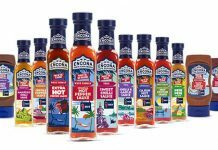 “Barbecues are very much a seasonal product so they have key selling periods throughout the year in the UK which seldom change. 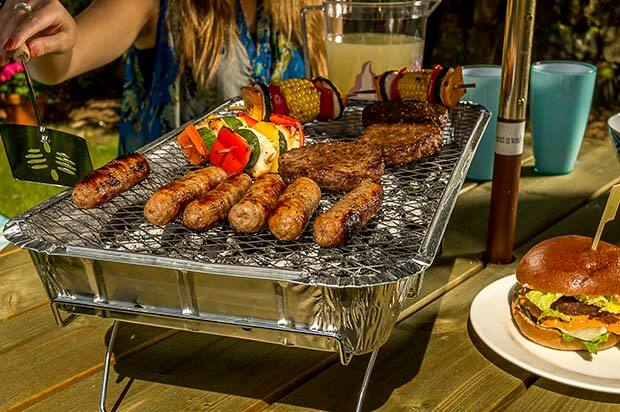 Easter, the May bank holidays and the summer months are when barbecue sales always hit a peak, so stocking up during these times is essential. “The best selling product for Bar- Be-Quick is our original product – the disposable barbecue. It is perfect for an impromptu barbecue dinner, no matter where you are. It’s quick and convenient to use, plus there’s very little clean up required, so it appeals to the growing population of time-poor consumers.